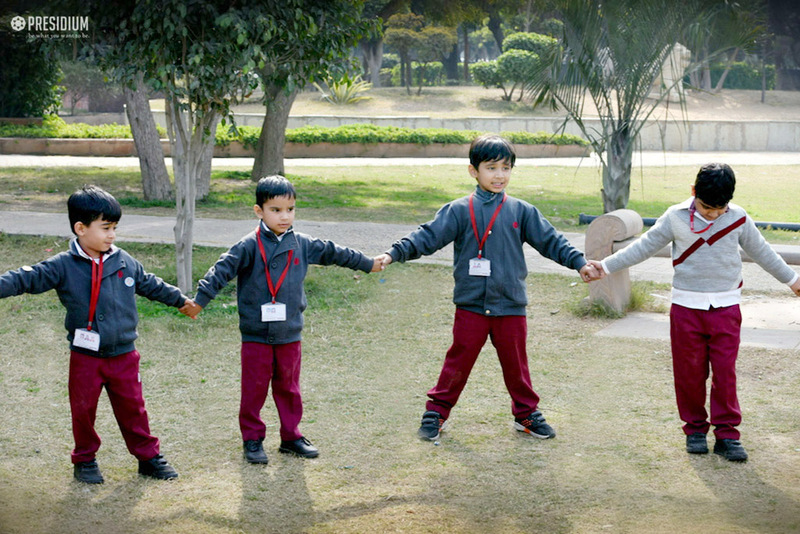 I played, I laughed, I jumped, I hoped, I learned and I grew magically in nurturing lap of Mother Nature. 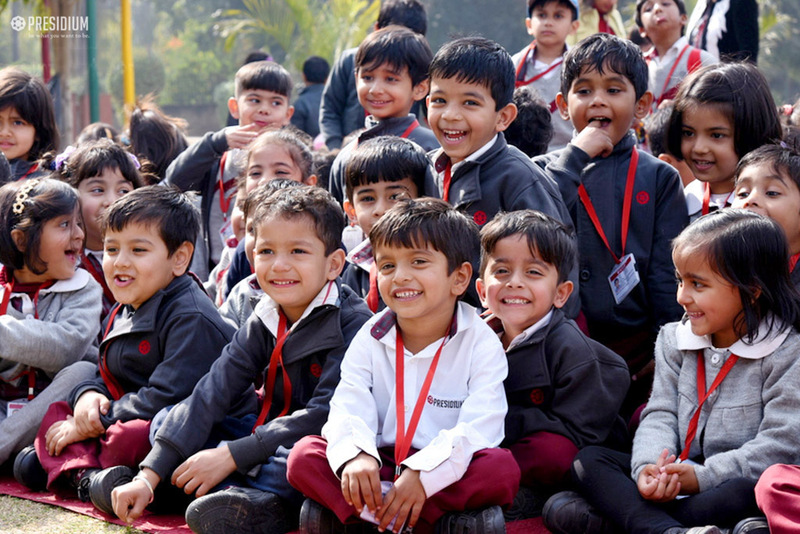 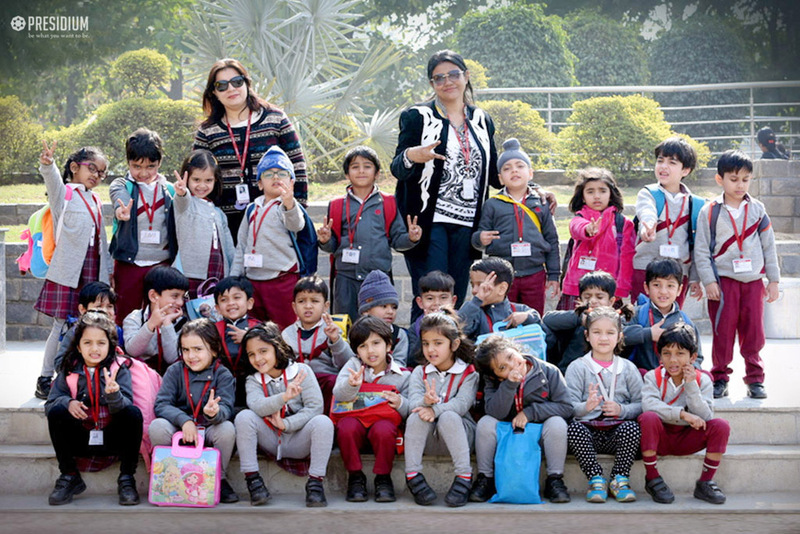 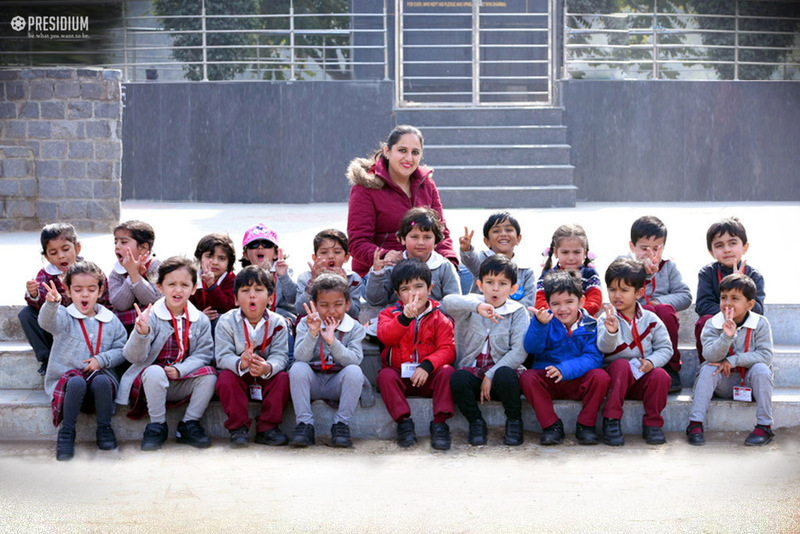 Students of Grades Nursery and Prep of Presidium Gurgaon 57 recently were taken out for a nature walk to ‘The Leisure Valley Park’ to give them a break from the monotonous classroom routine. 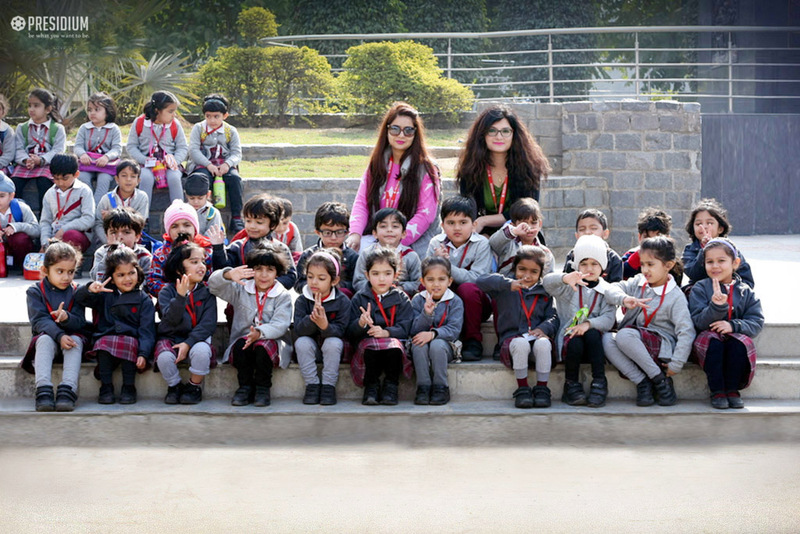 Little children appreciated the beauty and wonder of nature and delighted to experience the tender of flowers, the softness of grass and breathe in fresh air. 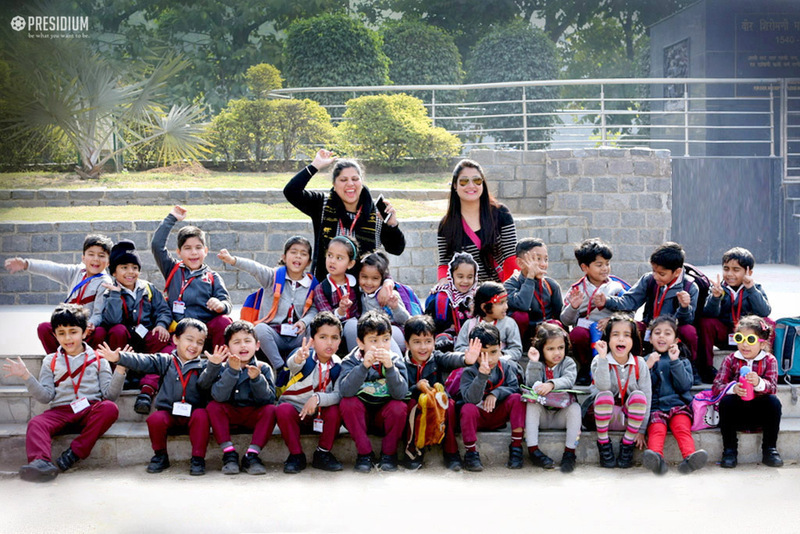 Besides all the goodies, interesting ‘puppet show and magic show’ was organized which was a wonderful kids-captivating program rendered them asking for more. 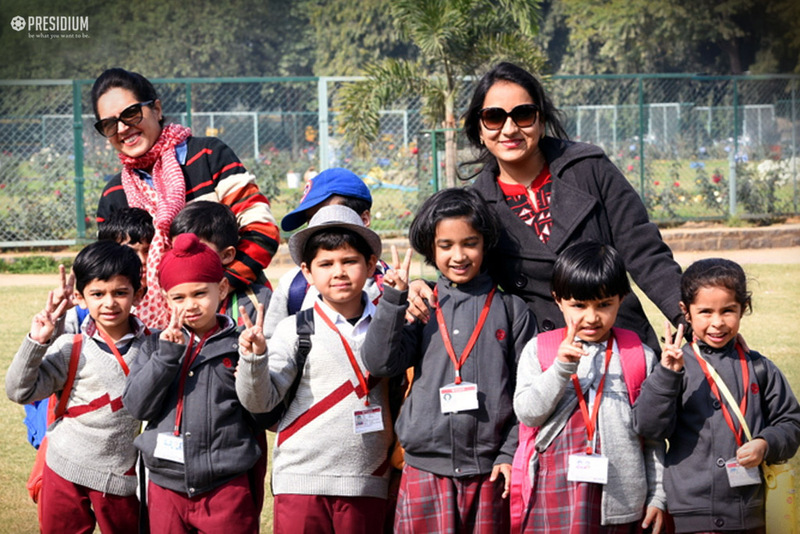 This visit to a natural surrounding offered students to create beautiful memories to cherish forever. 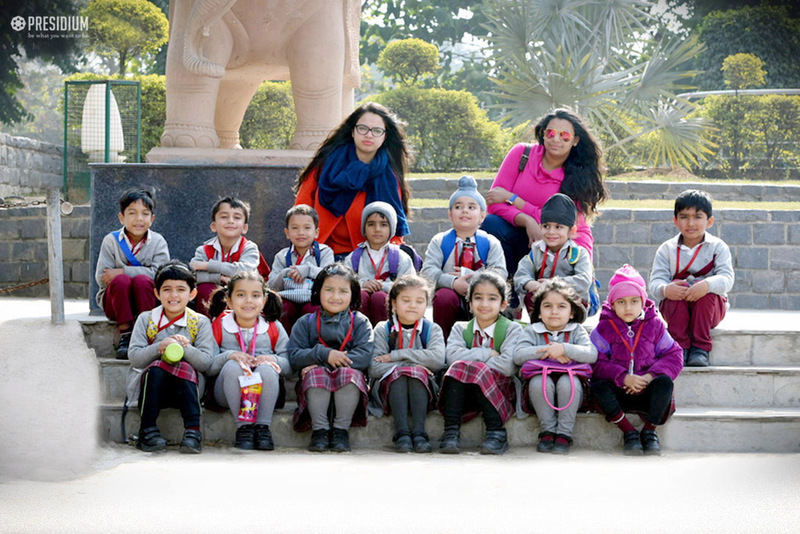 Indeed, it was an experience that children will never forget!